It’s official! 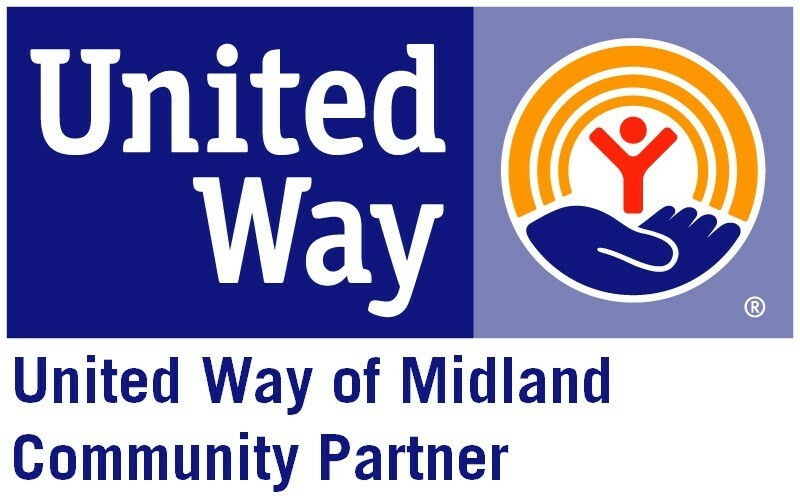 Midland Need to Read is now the Permian Basin Adult Literacy Center. Join us on April 13th at 10:30AM for refreshments & light snacks, meet our new Executive Director, and discuss the exciting changes coming to our program! RSVP to Kathryn at 432-682-9693. PBALC (formerly MN2R) is currently seeking someone to join our team! Visit our Job Opportunities page to learn more. Email your resume to Alba Austin at aaustin@midlandneedtoread.org to apply. Join us for Lookbook Brunch 2019! Sponsorships and tickets are now available for our spring fundraiser! Join us on Friday, May 10th from 11am-2pm at the Midland Country Club. Brunch, mimosas, and private shopping–the perfect treat for Mother’s Day!